A newsprint recycling business is a good business undertaking because of the huge demand of people on protecting and safeguarding the environment and conserving natural/mineral sources. Huge returns are also expected from the business, if significant factors are paid attention to. 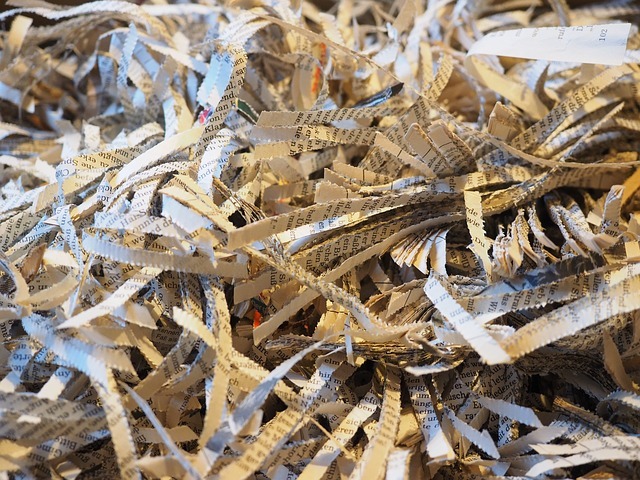 Starting a newsprint recycling business involves a good knowledge of the location of the collection of waste paper, mechanical and technical know-how to operate machines for the process and the place to sell finished goods. Below are a few of the things to consider when starting a newsprint recycling business. Conducting a preliminary analysis or a research of the market is one of the first tasks to be accomplished by an owner. Before setting up a recycling plant, gathering all essential things related to the business matters. In this regard, asking a few simple questions helps in starting it. Ask if the business will benefit the clients or if there are clients out there for it. Also, take the time to assess if the business is unique and if it will motivate buyers out there. Discover if there are companies out there in the location willing and determined enough in buying the products. Recycled newsprint can be used to make egg cartons, cartons, masking tapes, grocery bags and tissue papers. A lot of companies take pride in the use of recycled newsprint. Check these companies online and search for a company in the location that manufactures these products. Approach the manager or the supervisor to be able to supply recycled newsprint to them. It is significant to have a business plan in organizing the business framework. This also helps identify and assess the threats, rewards and risks that may be faced in the business. This also helps in the process of increasing funds for the newsprint recycling business. In running a paper recycling business, using a machine such as Pulper is essential. This mushes old paper by using chemicals and water and turning it into something new. This is useful in the process of cleaning, bleaching, deinking, screening and pulping. Nevertheless, the staff or the employees can collect the waste newsprint and drop it off the recycling plant. These can later on be picked up and sold to manufacturers. Prior to this, the terms of the business must be discussed first with the owner. Calculating the start-up costs is also essential to be carried out in the business plan. The costs will entirely cover the equipment, buildings and land, supplies and materials, advertising and marketing, expenses and operational costs, cash reserve and personal living expenses. Before starting the operation, registering it with the authority in the location is essential. Obtaining a tax clearance permit and a sales permit is also required. Relevant permissions from the environmental agency must also be obtained. In the survival of the business, an influx of cash needs to be obtained by implementing advertising and marketing techniques. Even joining associations is a big advantage for the business to boom and to become successful. Having a complete understanding of the market is a must in adjusting fast to the market changes and market conditions. Talk to those who have been in the business and follow their practical and up-to-date suggestions and information. Scrap paper business is an easy to manage business for you. But there are some considerations needed in order for you to operate the business in an appropriate way. In this business, you need to be guided by business principles so that you will be able to operate well and secure your position on top of the industry. How to Start a Primitive Campground? How to set up a Battery Manufacturing Plant? How do Destination Management Companies Make Money? How to Start a Granite Countertops Business?